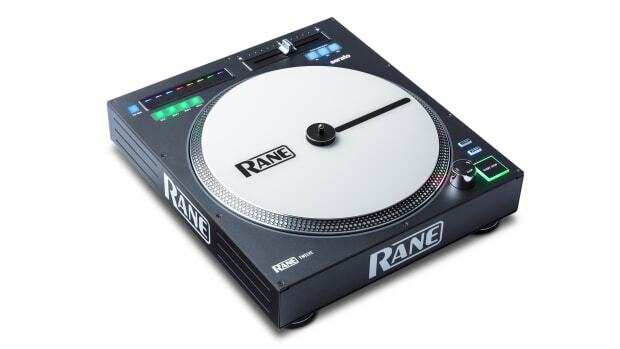 Rane continues to lock down innovation, durability, reliability and superior performance. 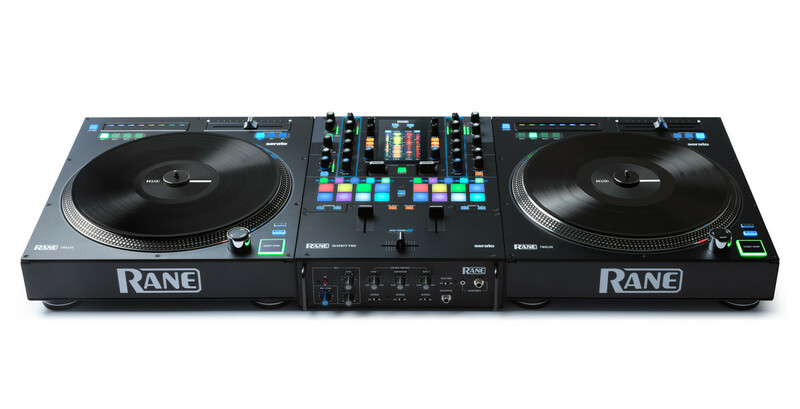 The Rane TWELVE Controller & SEVENTY-TWO Mixer are now officially shipping. 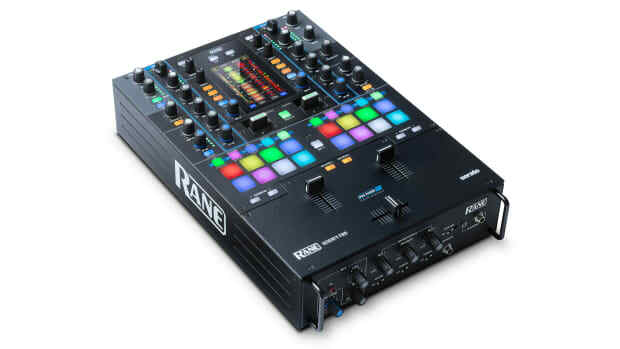 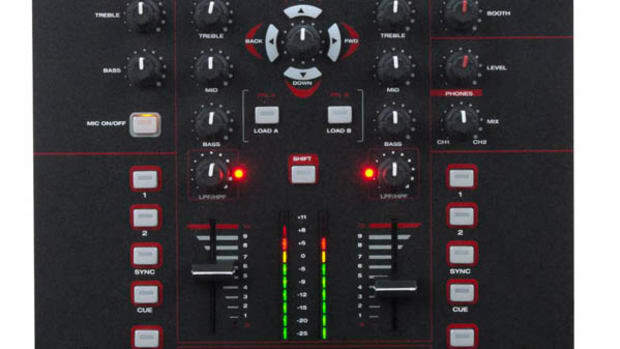 Rane premiered the new gear in summer 2017. 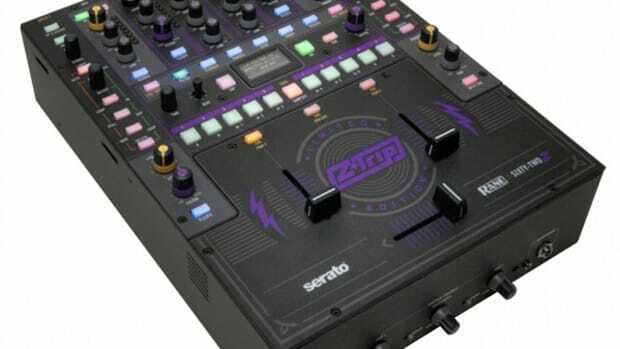 The company has been steeped in DJ and Battle-mix culture since 1981, and in recent years they have shown no signs of slowing down, working closely with DJs such as the award-winning DJ Fatfingaz to continue innovating. 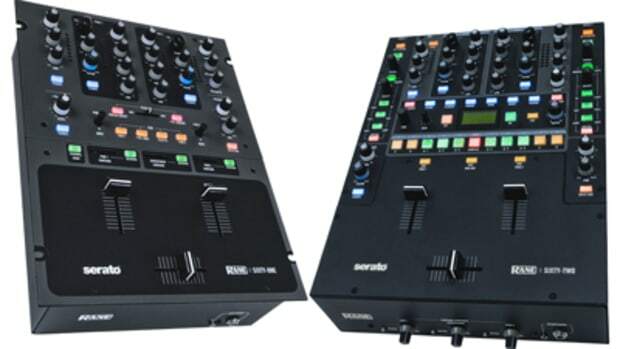 The SEVENTY-TWO Mixer retails for $1899, and the TWELVE Controller at $799. 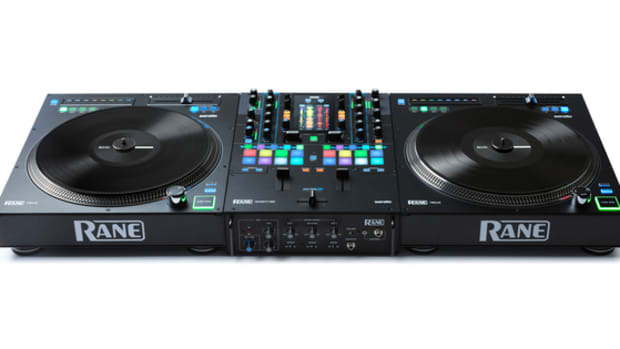 Check out the key features in both products below. 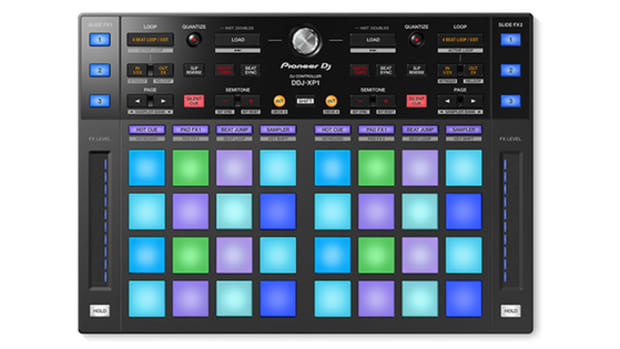 16 Akai Pro MPC performance pads w/RGB backlight, adjustable threshold, and aftertouch, with independent mode controls per deck.